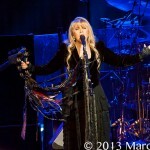 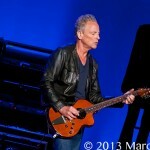 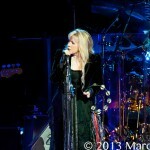 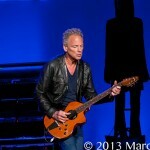 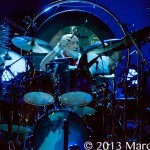 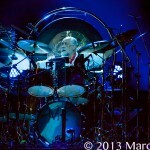 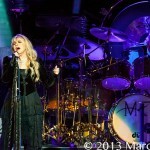 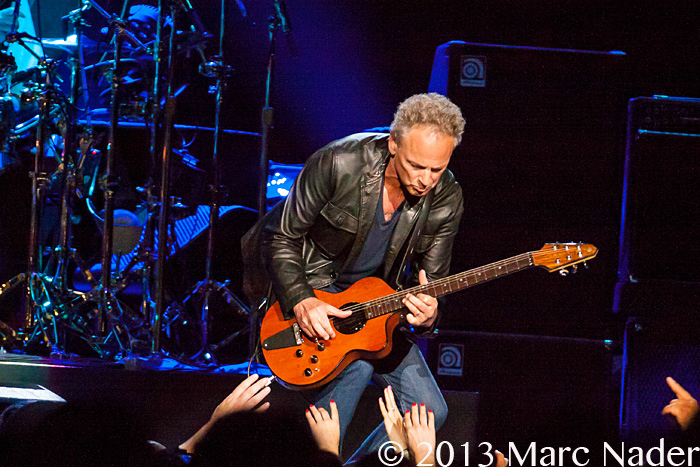 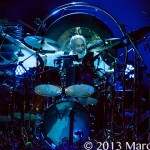 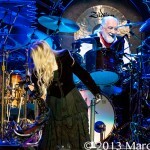 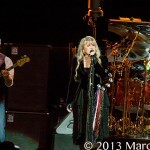 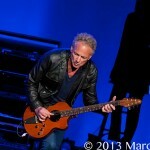 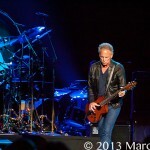 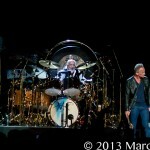 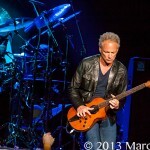 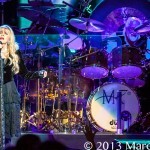 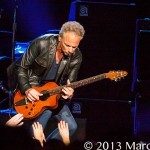 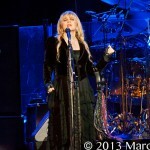 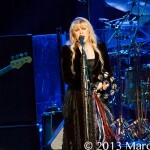 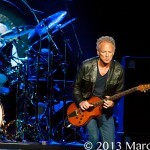 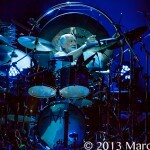 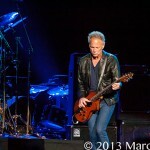 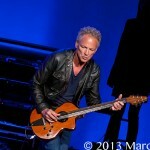 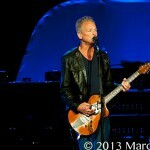 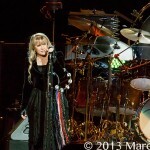 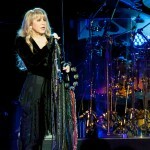 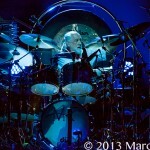 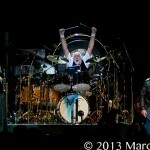 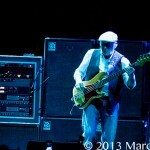 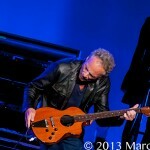 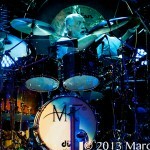 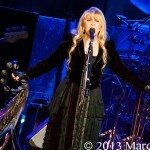 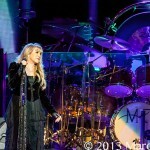 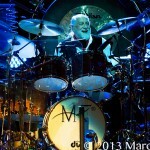 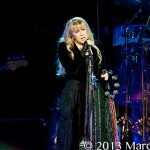 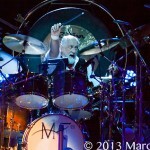 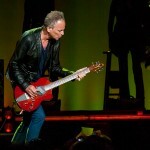 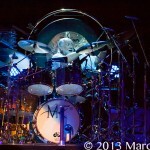 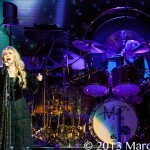 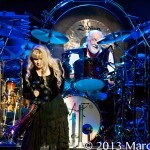 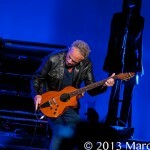 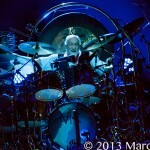 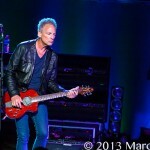 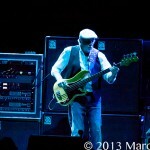 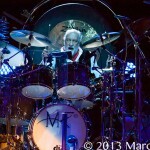 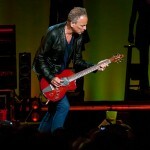 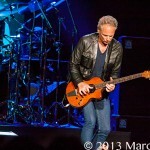 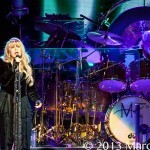 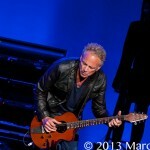 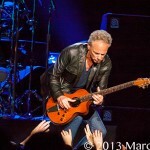 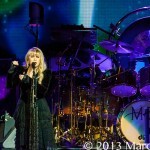 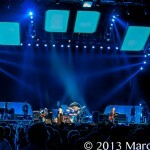 Fleetwood Mac brought their 2013 Live Tour to Joe Louis Arena last night in Detroit MI. 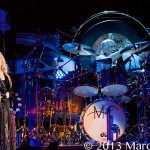 Performing a well-chosen list of hits in front of a sold out crowd, original members Mick Fleetwood, Lindsey Buckingham, Stevie Nicks and John McVie gave the crowd exactly what they came for. 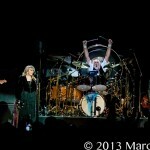 Since the early 70’s Fleetwood Mac has produced hit after hit. 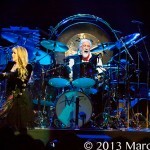 This British Rock Band has had it’s share of line-up changes as well as internal drama but in 1977 when the album Rumours was released the whole world got to know who Fleetwood Mac was. 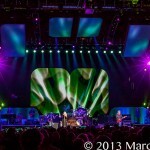 Forty some years later the crew is still showing the universe who they are. 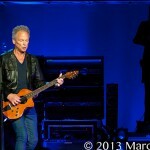 From the moment they hit the stage and began singing “Second Hand News” to the two encores, you could hear the capacity crowd sing along to every word of every song. 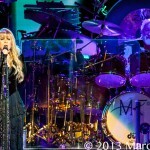 Some may call this a reunion and others may have made reference this could be a farewell tour but after hearing Fleetwood Mac play 23 songs from their hit catalog I find hard to believe they plan on stopping any time soon. 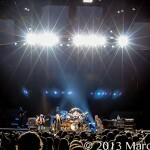 This is a must see concert, so get out and see the music!